Developer Fabraz has officially announced that it has partnered with Limited Run Games to bring Slime-san on Switch to your shelf. 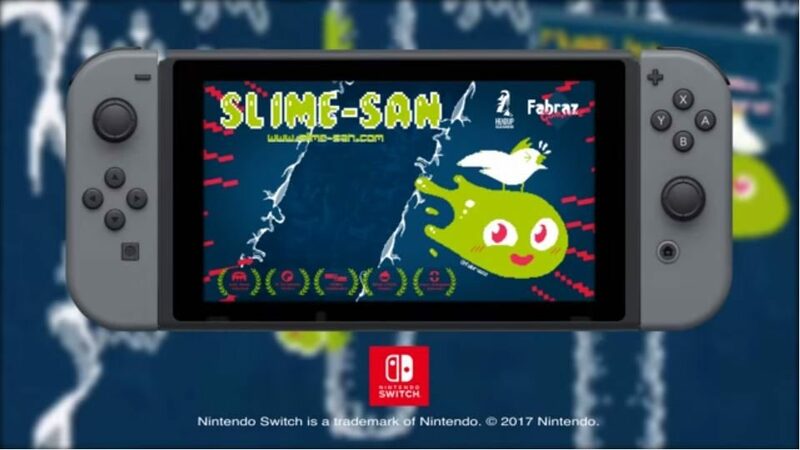 If you have been thinking about picking up Slime-san on Nintendo Switch but you’re disappointed that the game was only available digitally then today’s your lucky day. 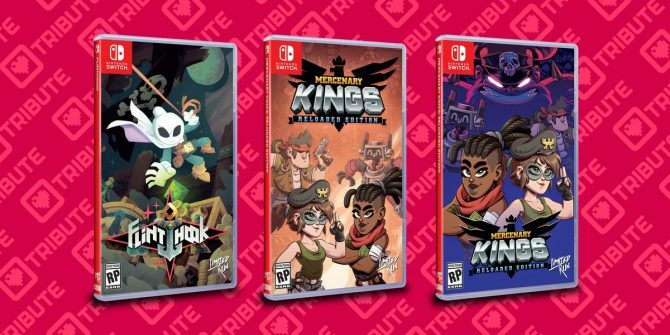 Today, developer Fabraz announced that it has partnered with the popular publishing company Limited Run Games in order to bring the Switch version straight to your shelves. 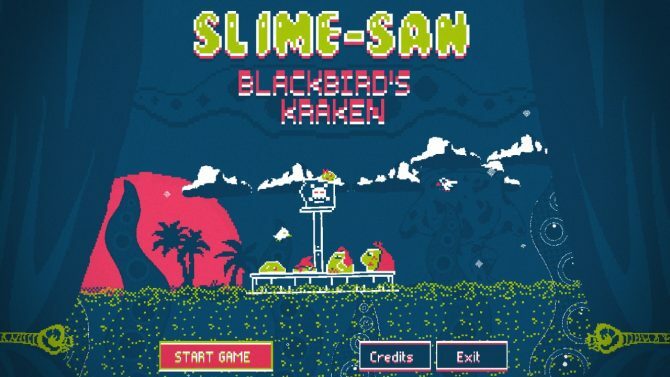 Details on the physical version are scarce, however, it was revealed that the physical version will be the Superslime Edition, which includes all of the game’s previously released DLC, Blackbirds Kraken, and Sheeple’s Sequel, as well as 10 brand new levels that allow you to play as Grandpa-san. What’s interesting is that the tweet that revealed the physical version says that the physical version will also include some unannounced bonuses, however, what those bonuses entail has yet to be announced. You can check out the tweet, which includes a first look at the game’s cover art, at the end of the article. As of the time of this writing, it’s unknown whether or not the recently announced PlayStation 4 and Xbox One editions will be getting the same treatment as the Switch version. It’s true y’all, the photos from @SwitchPlayerMag are real! 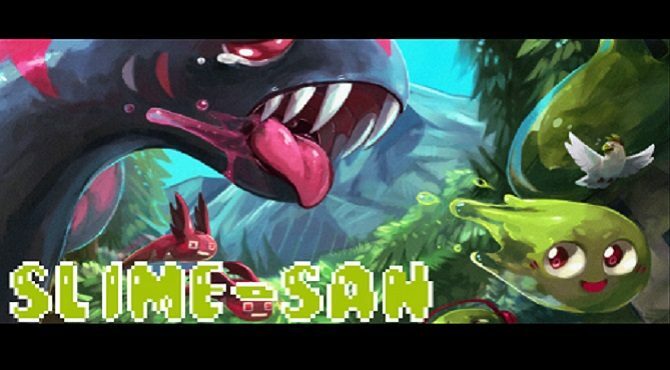 I am INCREDIBLY excited to announce that we’re teaming up with @LimitedRunGames to release Slime-san physically!! !